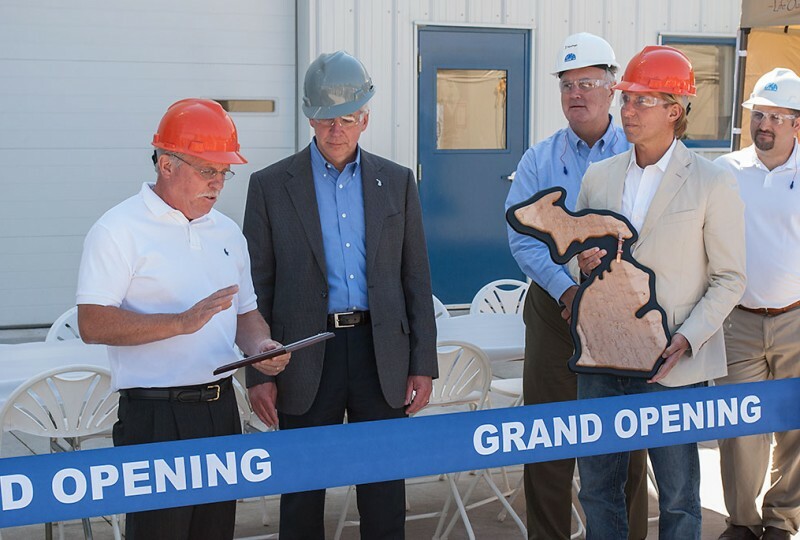 ESCANABA – Gov. 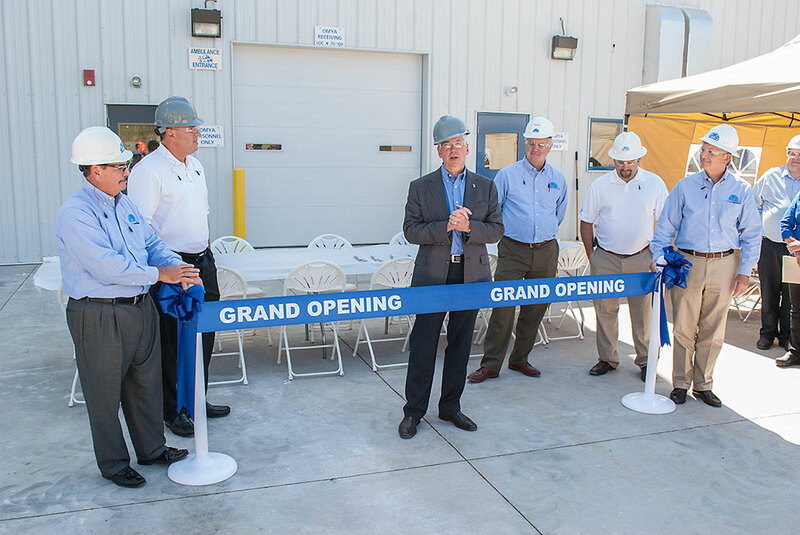 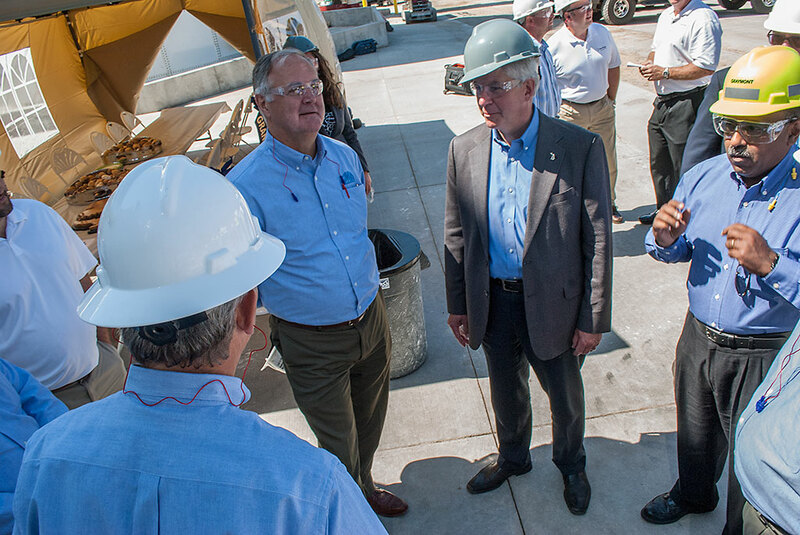 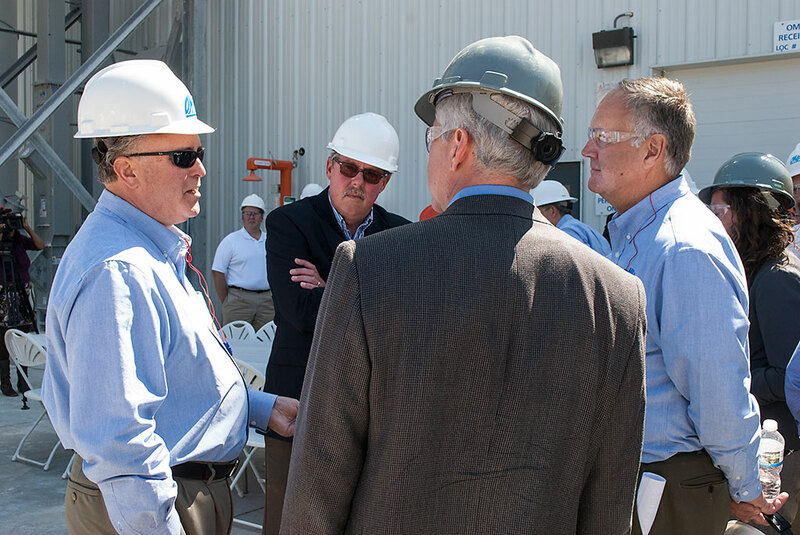 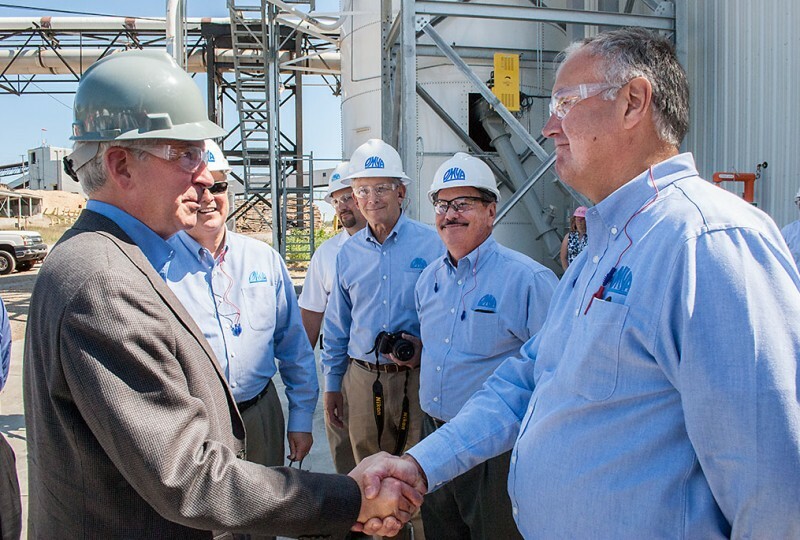 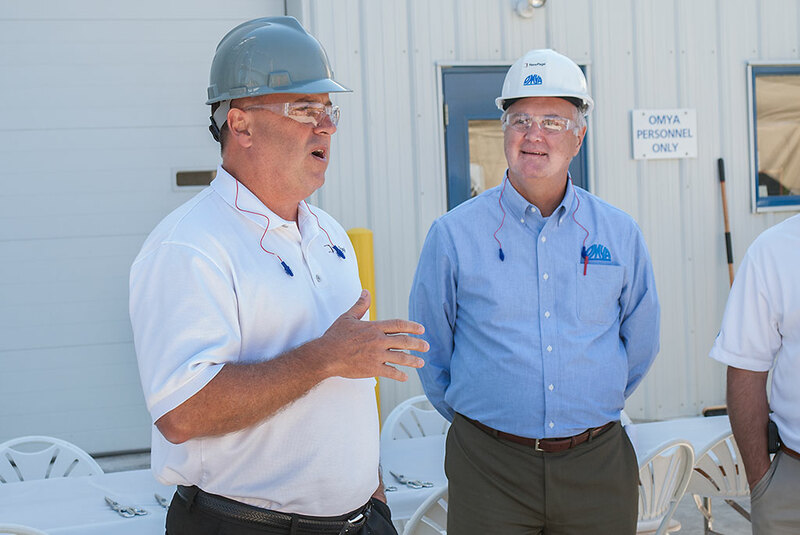 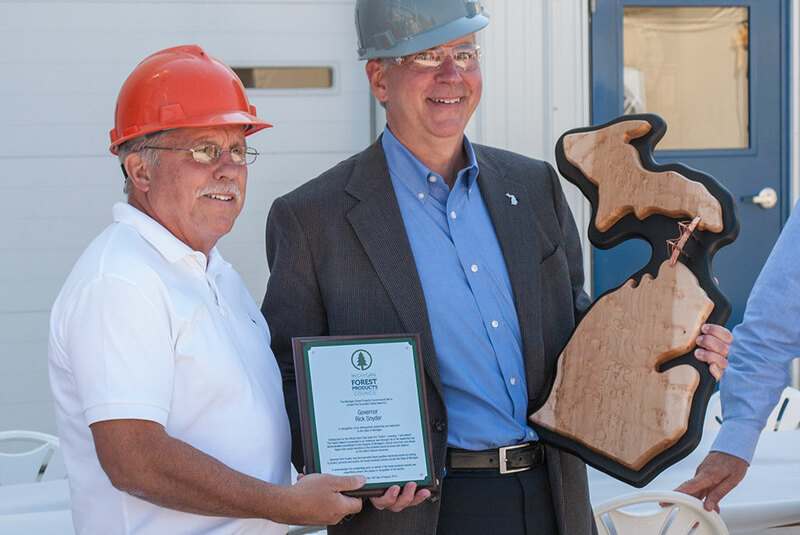 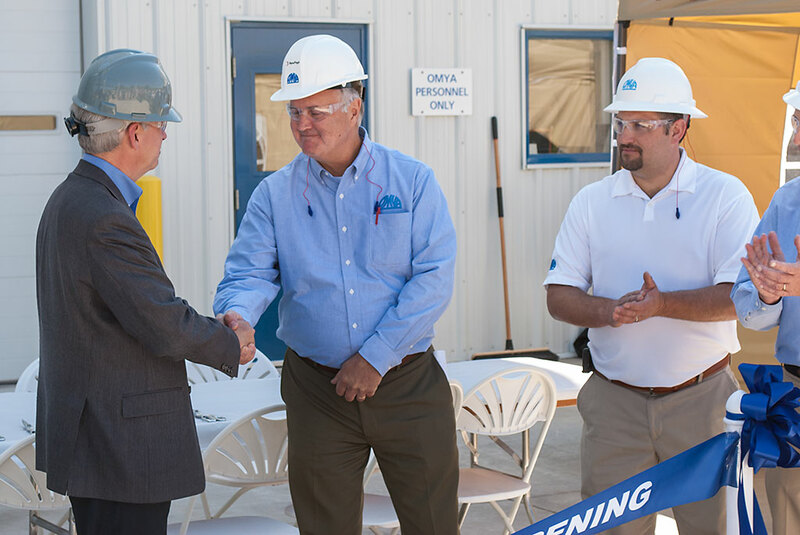 Rick Snyder attended a ribbon cutting ceremony at the Escanaba Paper Mill where Omya dedicated its new PCC plant. Tony Colak, CEO of Omya Region Americas, said the project shows a partnership between Omya and NewPage Corporation that will make delivery of the product more efficient. 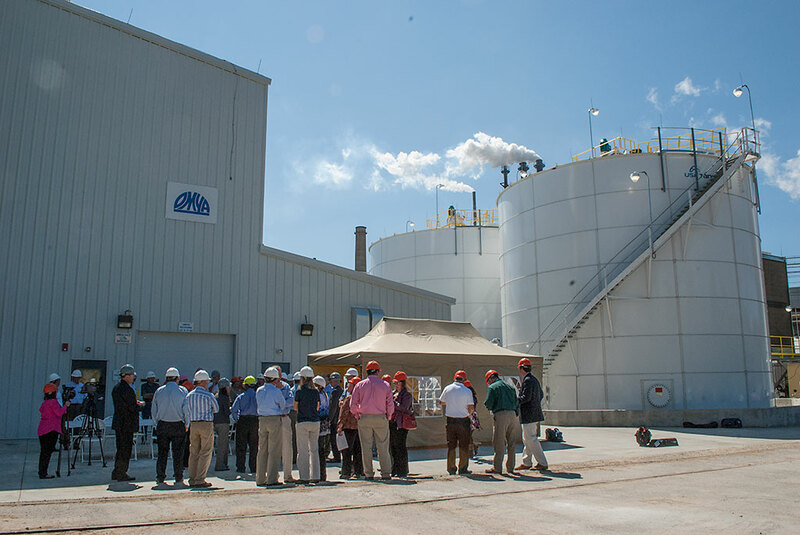 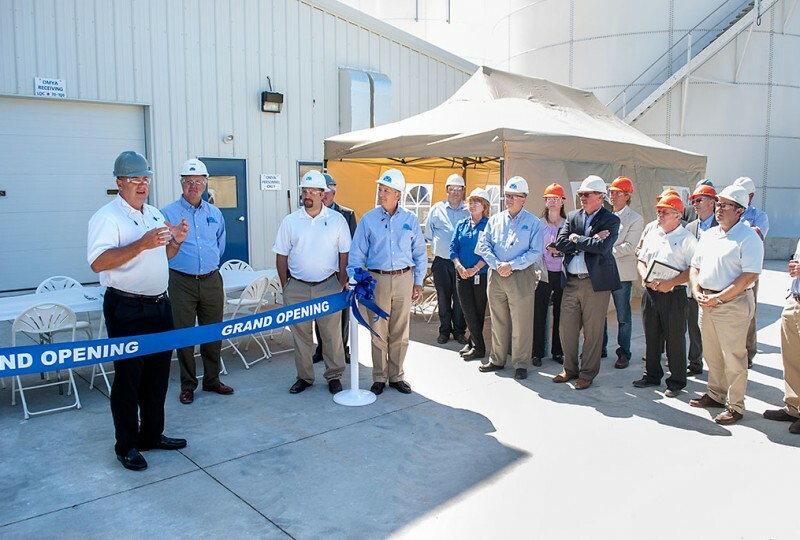 “It’s an onsite facility so instead of the product being shipped somehow or the road or over rails is being pumped over to the paper mill so it’s much easier from a logistics point of view to supply this plant now,” Colak said. 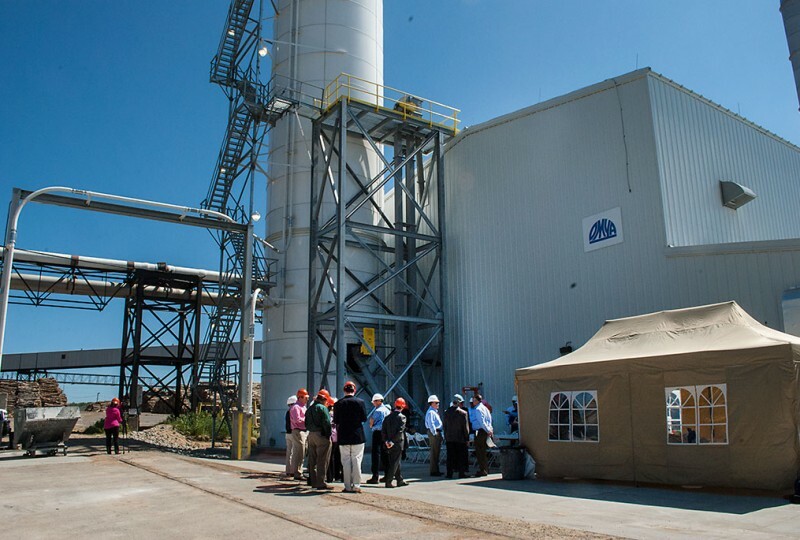 The precipitated calcium carbonate plant produces a filler for the paper mill using limestone from the Upper Peninsula and CO2 from the mill. 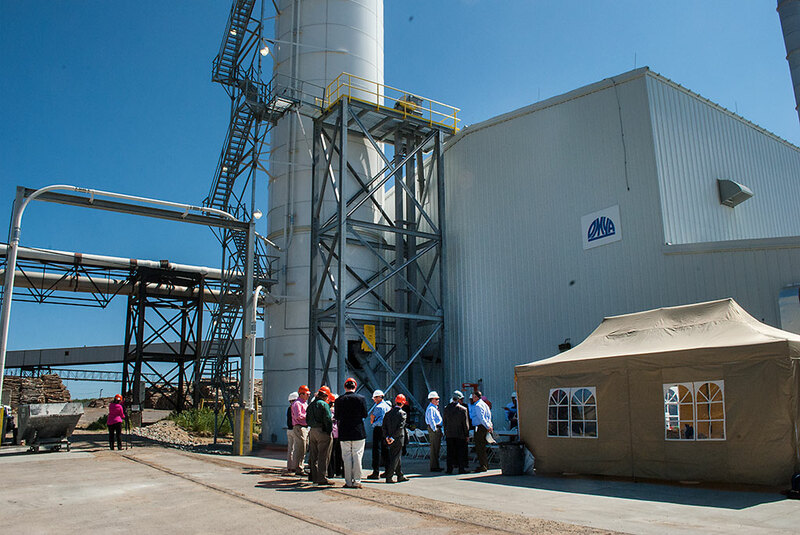 Before the PCC plant was in operation, the CO2 produced by the mill was emitted into the air and considered waste. The Omya plant also brings seven new jobs to the community. 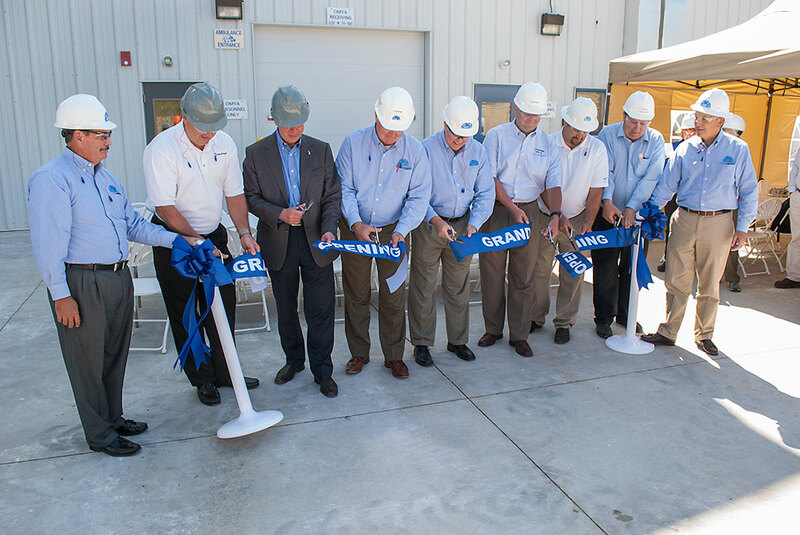 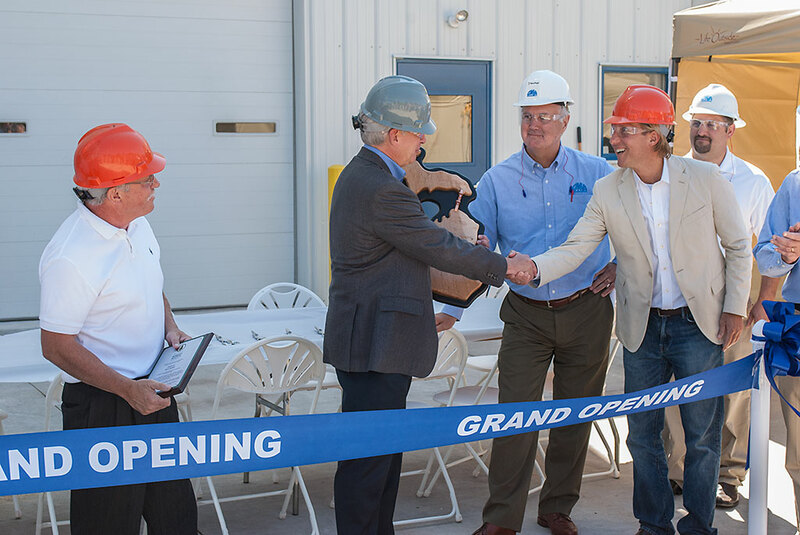 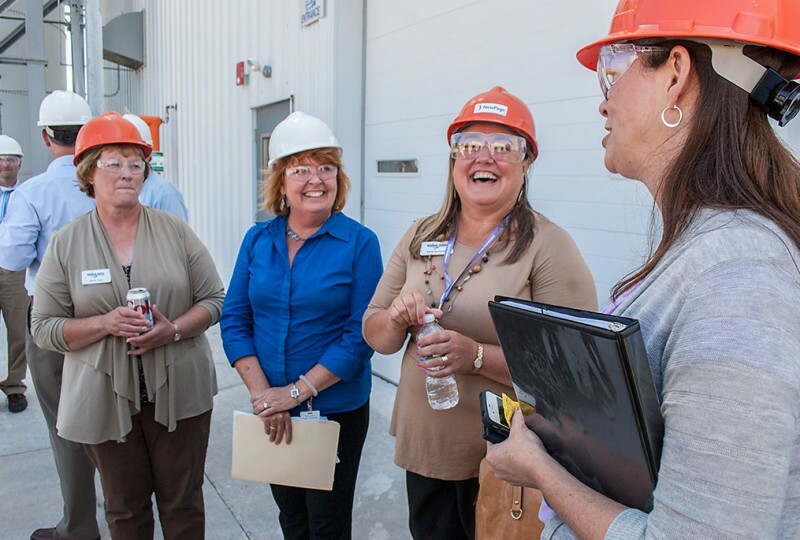 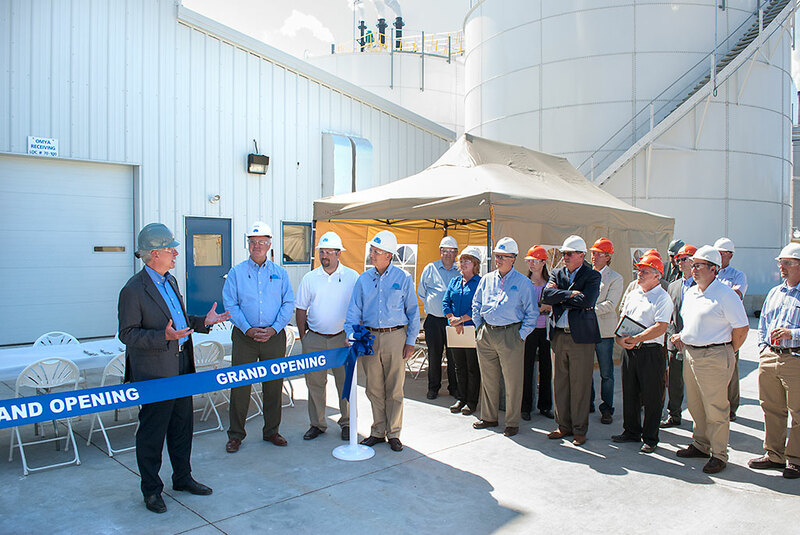 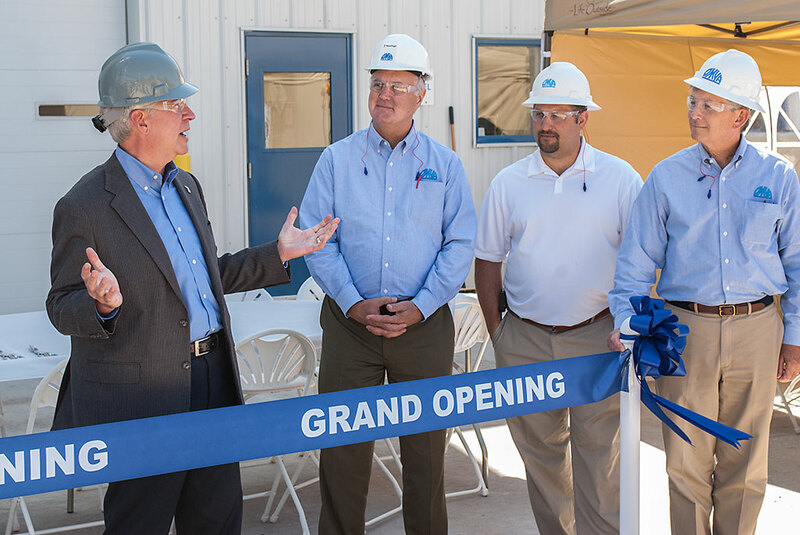 Share the post "Omya, NewPage kick off PCC plant operation in Escanaba"
Tags: NewPage and Paper Mill.